Traditional package ski holidays determine that you must stay for 7 nights, but for those looking to save some money consider a 5 or 6 night stay. 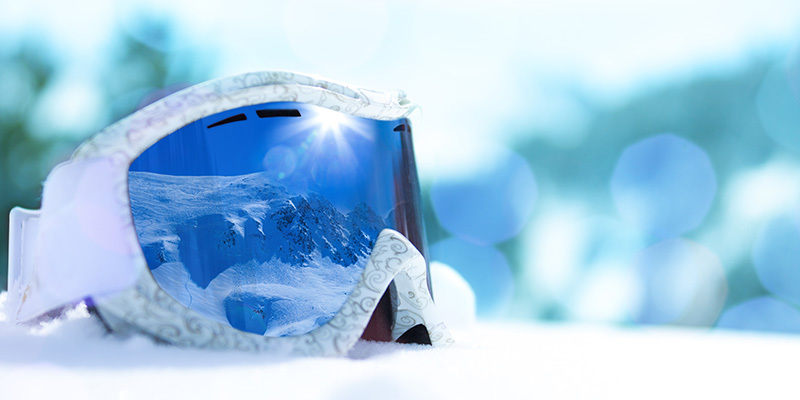 Not only will you save money on accommodation, but you will also save on ski passes, equipment hire and food costs. When booking your accommodation, it’s worth looking at different types of accommodation. If you’d like the flexibility to cook your own food and eat in the comfort of your own room them self-catering properties are ideal. Booking.com has a multitude of options for those looking at accommodation in Andorra. It is important to consider how you are going to reach your ski resort. When searching for flights to Andorra there are a number of different regional airports that can reduce your travel time and potentially save you money on airport parking. As Andorra doesn’t have its own airport, don’t forget to check prices flying to both Toulouse and Barcelona to find the best prices. Andorra Resorts have compiled a chart showing all the regional airports you can fly from. Booking your flights couldn’t be easier, check the chart for your nearest airport as this might be cheaper than travelling to a major UK aiport. For example, if you live in Swansea then driving to Gatwick may require additional nights accommodation at an airport hotel and airport parking may cost a premium. An alternative and budget-friendly option would be to travel from Cardiff. For those living in the Midlands, Birmingham airport is one of the most accessible airports. Catch the train to Birmingham New Street and take a short 9-minute train to the arrivals terminal, ideal if you are travelling with only hand-luggage. To save on airport parking, contemplate using services such as Megabus and National Express. With regular departures from across the UK to most major airports, you could pay as little as £5 each way. Right now you can fly to Barcelona during peak skiing season from just £14 each way. Food outlets at airports are often expensive, to save time and money consider taking your own food with you. A simple packed lunch could save you nearly £40 for a family of four. Travelling with an empty water bottle is beneficial as most airports now have areas where you can fill up your bottle after security, saving money and time. When you arrive at your destination airport you will need to have some form of transport booked in order to get you to your resort. From Barcelona Airport to Andorra there are 7 shared transfers per day so there are plenty of options when flying from a regional airport in the UK to find a time that suits you best. If you are travelling as part of a small group then why not consider a shared transfer? Though it may take a little longer to reach your resort it will save you money. If travelling as part of a larger group then a private transfer may be more applicable. 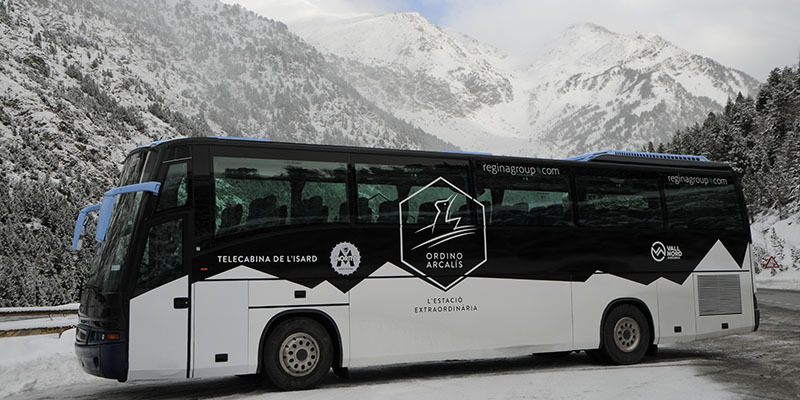 You can book your airport transfers to Andorra via this page. When you arrive at your resort you will probably want to charge your phone so that your alarm is set for your first day on the slopes. Save money by taking 1 adapter and 1 UK extension lead so that you can charge multiple devices. 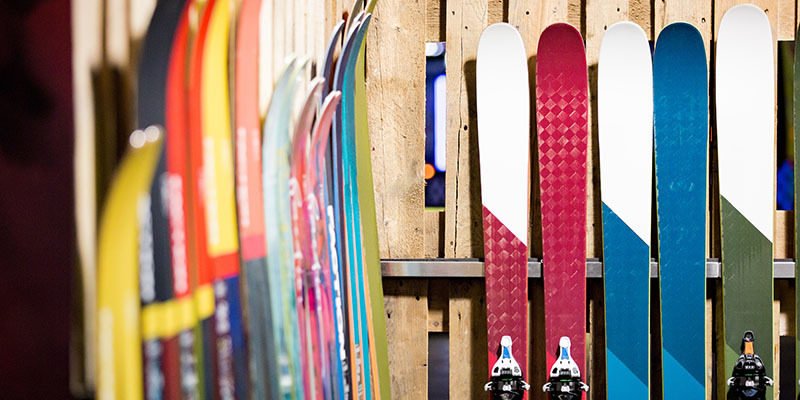 If you are flying with just one case between 2 people or just hand-luggage, hiring your ski equipment can help you save time at the airport and if you are a beginner then it gives you an opportunity to test out the equipment before you invest. If you choose to book your ski hire through Andorra Resorts you will receive a minimum discount of 25%, if you book now you can receive an additional 10% off your bill (use code EARLYBIRD until 28/09/2018). Though you can rent most equipment including helmets, poles and ski’s remember that investing in a good pair of goggles and gloves is wise. Don’t spend a fortune, have a look in shops like TK Maxx and Go Outdoors where there is normally a significant discount off the RRP. Save time and money by booking your lift passes in advance. If you are planning to take a day off from the slopes and enjoy a spa day or two then a ski pass that is flexible is best, for example, the Grandvalira 3 Days From 5 pass from Andorra Resorts is €145.20, whereas the full 5-day pass is €220.50 meaning that you are not paying for the days when you aren’t skiing. When purchasing you ski pass consider including lunch with the ticket price. For each day you have lunch included you will have a lunch ticket which can be exchanged in 18 restaurants around the Grandvalira ski area. The Express Menu includes a choice of sandwich with fries, plus a soft drink. You can add lunch when purchasing your ski passes through Andorra Resorts. 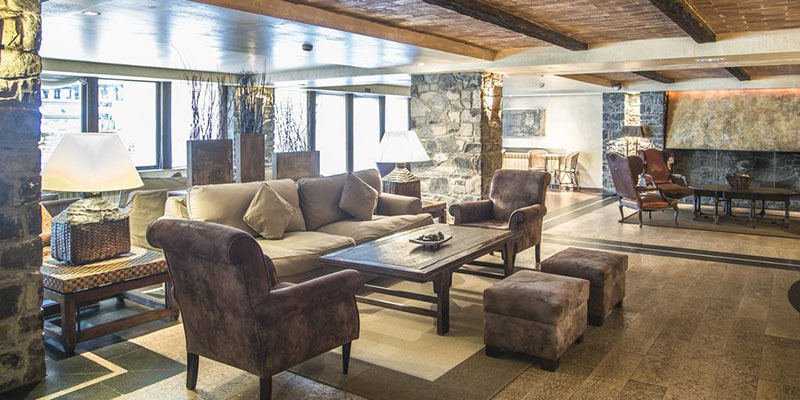 Each year Andorra Resorts teams up with a number of local bars and restaurants to find the best deals and discounts. Whether it’s 2 for 1 beers or free garlic bread, every penny counts! Everyone loves a bit of apres ski, especially when it comes with a discount. Keep an eye on our vouchers pages for Arinsal, Soldeu and Pas de la Casa for more information. Also, look out for bars with Happy Hour’s and ‘children eat free’ offers, quite often these will be written on boards outside the main door. Skiing on a budget is possible when you take a little time to plan ahead. 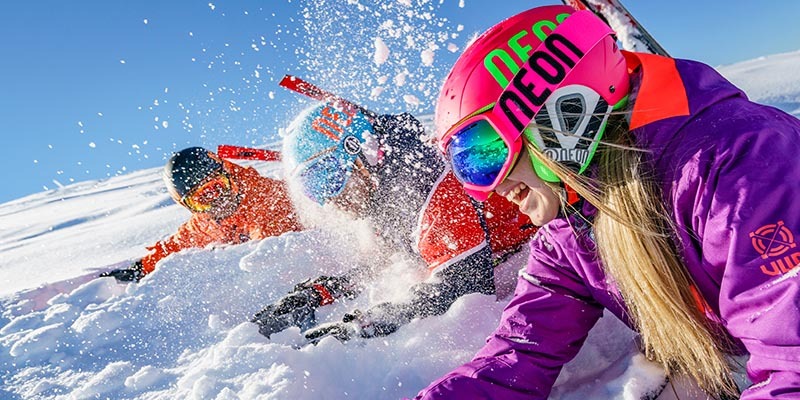 Looking for the best deals and saving money where you can means that you can enjoy your ski holiday without breaking the bank. For more information and to book your Andorra ski extras click here.